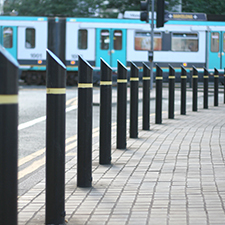 Bollards UK have been supplying the British Public with high quality bollards, barriers and street furniture for over a decade. 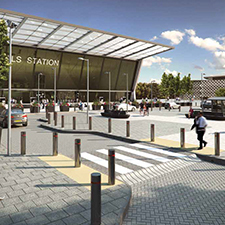 As an official distributer of Masrshall Rhino Bollards, Bollards UK are dedicated to providing high quality products. 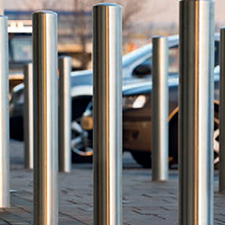 The street furniture that they offer is both strong and durable as well as offering a clean cut and sleek design. 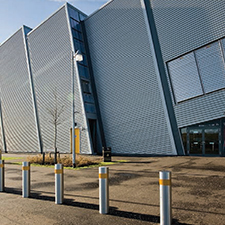 Whether you need ram raid deterrance, pedestrian walkway protection or to manage access control they are fully qualified and equipped to deal with your security issue with the experience and professional attitude that is required. 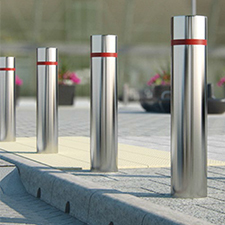 Bollards UK endeavour to provide a high standard of service and products to the public. 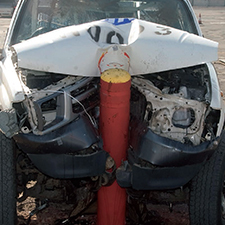 Enter their online shop or call them on 01395 548 428.